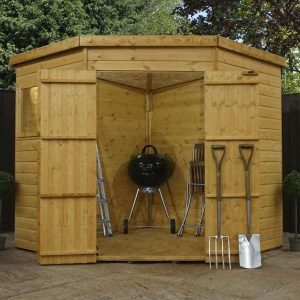 If you fancy outdoor storage sheds, then shiplap sheds from Sheds to Last will offer you innovative options for your outdoor space. 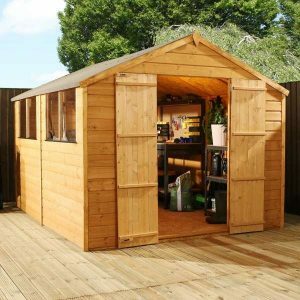 We are pioneers of the best shiplap shed designs in the market. Our products are designed based on the Tongue and Groove cladding. The interlocking tongue and grooved design give a polished look while keeping your wood safe from water. Whatever the shiplap shed design you want, we have you covered. 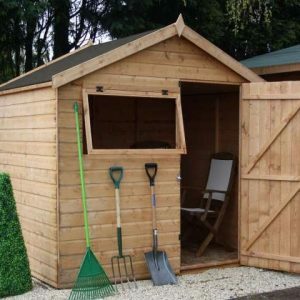 At Sheds to Last, we focus on providing different sheds that meet your preference and storage needs. 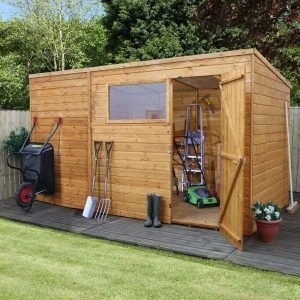 We have everything for every garden and budget. We deal with premium shiplap sheds and we never go cheap. 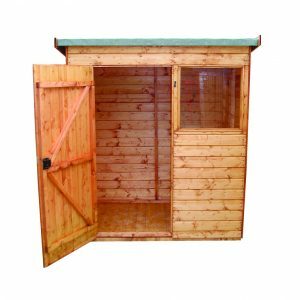 Our shiplap sheds are among our flagship products. 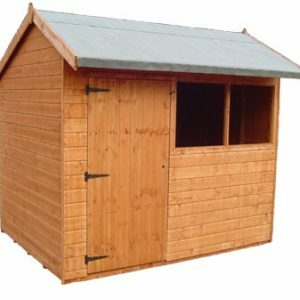 We provide wide, tall extended and spacious shed with excellent accessibility. 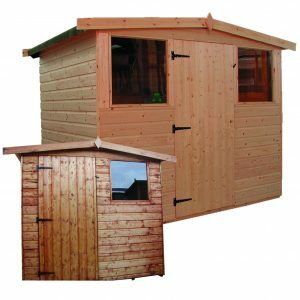 Our sheds are ideal for bulky storage needs though we will deliver whatever size you order. 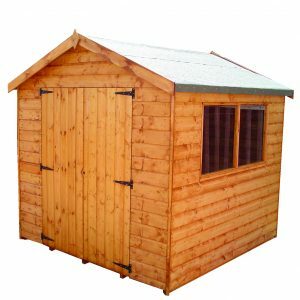 Sheds to Last values efficiency with every shiplap shed we design. 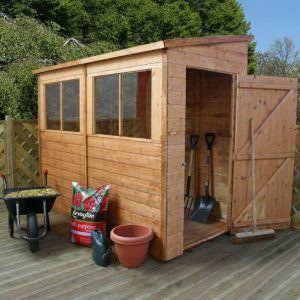 Whether you need single or double doors on your shed we will deliver. 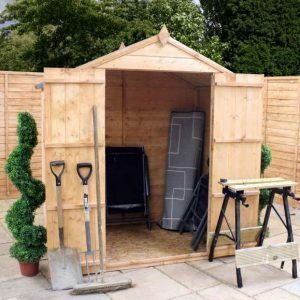 Our bespoke offering makes it possible to enjoy whatever shape of add-ons you might need on your structure. 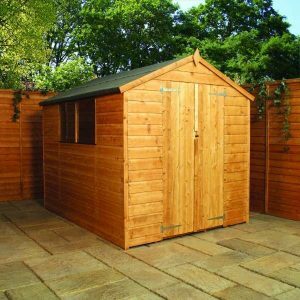 We not only strive to offer value for your money, but we ensure our sheds offer a stunning look out there. 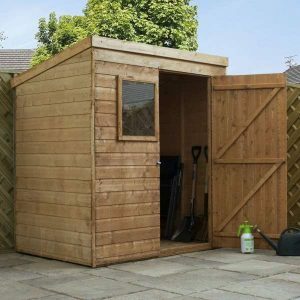 The shiplap shed you get from Sheds to Last are probably the highest quality products you can get around. Our competitors can’t match the quality of materials we use. 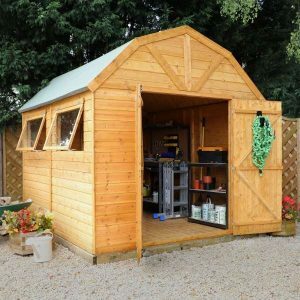 We know the benefits of thick, sturdy frameworks, doors and ample storage space. 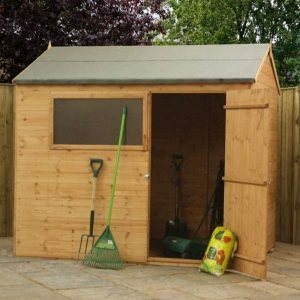 If you need assistance when choosing sheds from us, we provide useful advice. Contact our customer service team. We are conversant with every shiplap query on your mind. Trust our shiplap sheds to offer durability, and resistance against harsh weather. 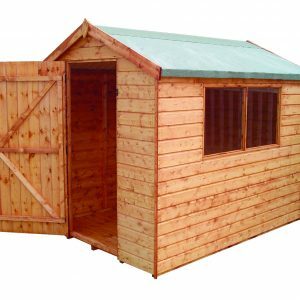 Choose our shiplap pent or apex sheds and enjoy added functionality and free delivery.